May 8 to May 10, 2014. AIS Engineering will be attending the two-day SHLB Annual Conference at the Marriott Marquis hotel in downtown, DC. The SHLB Coalition Conference has a variety of speakers from the public, private and non-profit sectors with up-to-date analysis of all the "hot" issues affecting community anchor institutions, including E-rate Reform, ConnectED, Rural Broadband Experiments, Wireless Broadband, Community Broadband Planning, Digital Inclusion and Broadband Adoption. More information on this conference click here. May 12 to May 14, 2014. AIS Engineering will be attending the conference and supporting the ACP DC (Association of Contingency Planners DC Chapter) at the CPM East Conference & Expo. 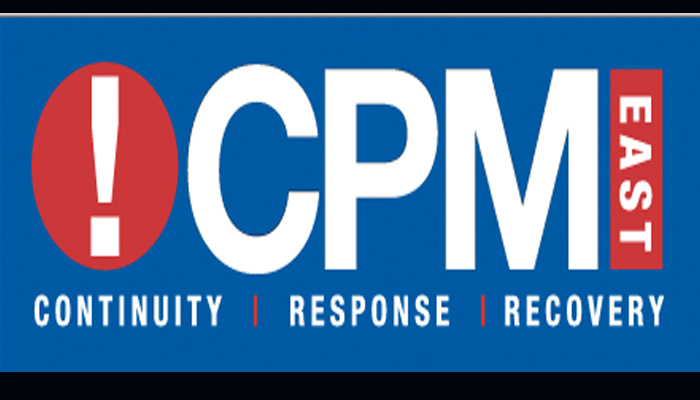 The CPM conference covers continuity/resiliency, emergency response, disaster recovery and COOP with in-depth exploration of strategies and best practices, case studies, and hands-on exercises. The CPM conference is held in conjunction with GOVSEC, TREXPO and FOSE at the Walter E. Washington Convention Center in Washington, DC. These are premier events for Government, Homeland Security and Law Enforcement professionals offering proven strategies and cost-effective technology for protecting critical infrastructures, key assets, communities and the nation. For more information click here for CPM, here for GOVSEC/TREXPO, and here for FOSE. For more information on the Association of Contingency Planners DC Chapter, click here.